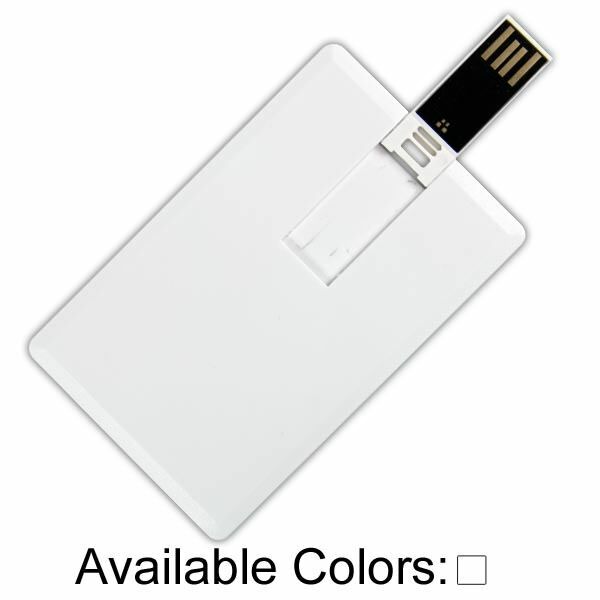 The promo item with the look of a credit card and the storage of a flash drive. 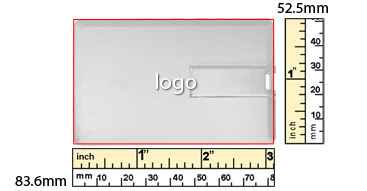 The Credit Card Smooth is ready for instant access through a flip-out connector. 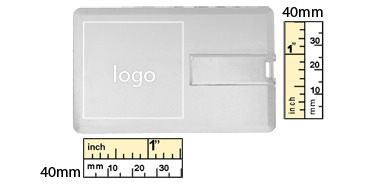 This slim promotional USB drive features a capless design and boasts a hefty print area, great for branding with your custom artwork. When you need room to brand, choose the Credit Card Smooth. 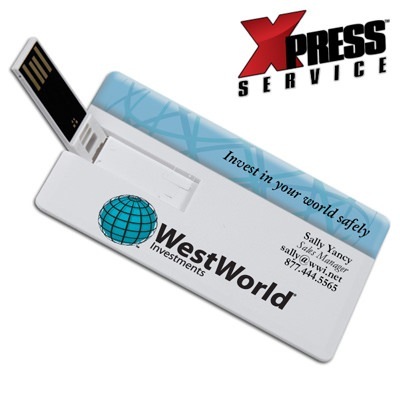 The wallet-sized promotional flash drive a capless design and a key ring loop. 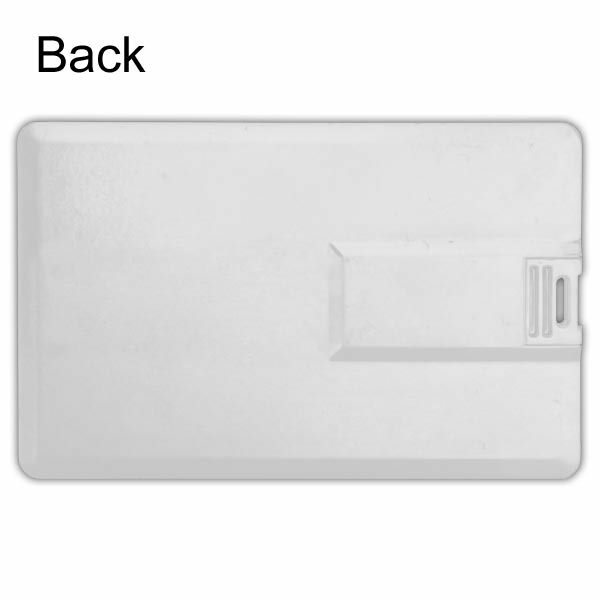 With the option for edge-to-edge printing or simply a logo, the Credit Card is the way to go! 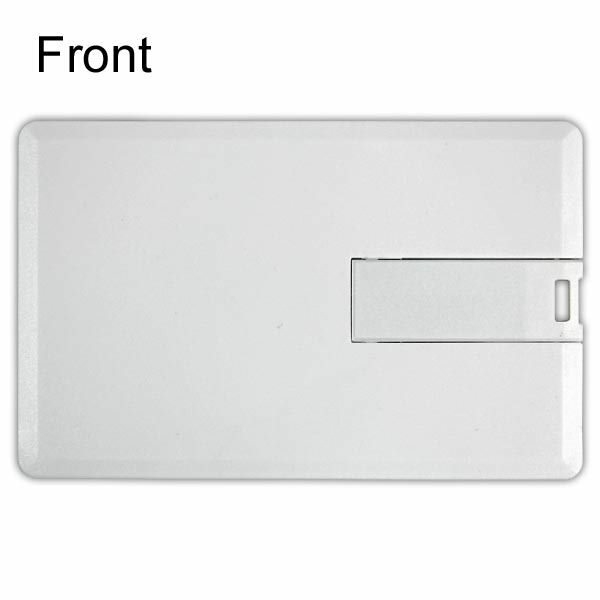 The connector flips out for use and closes securely, keeping your data safe. It’s an excellent giveaway option for any company and can be used in place of business cards, giving your customers a reason to keep your brand in mind. Turn Times: Xpress in 1-5 Business Days, Standard in 10 Business Days.